Pammy Blogs Beauty: Spring and Summer Essentials from Burt's Bees! Spring and Summer Essentials from Burt's Bees! Spring and Summer is a great time to freshen up your beauty routine with some natural products! When I think natural products within the drugstore category, my first thought is always Burt's Bees! I have been a devoted fan of this line ever since discovering their awesome lip balm way back when I was in college. I have been using Burt's Bees ever since. 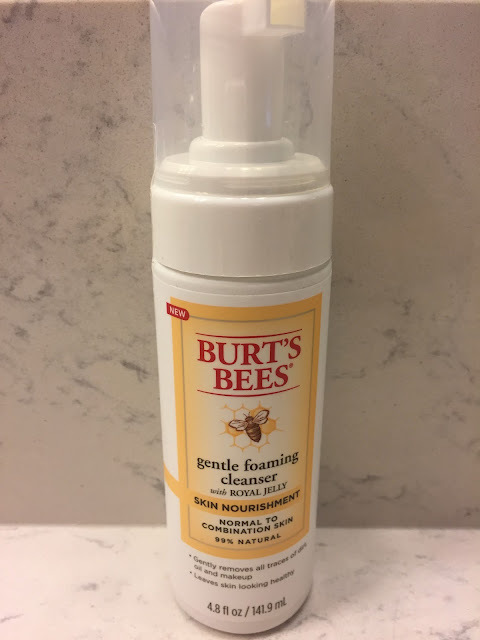 Not only does Burt's Bees have amazing lip balm, but also they have a complete skincare line, body products, and some awesome makeup items, too. 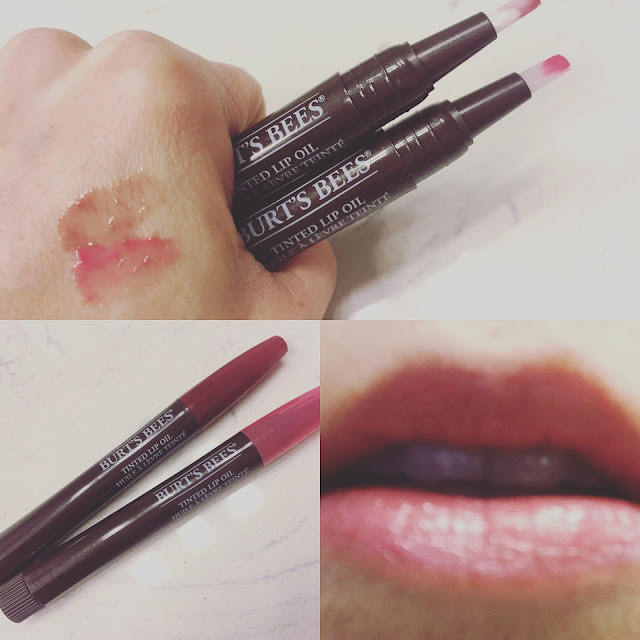 I just love exploring the brand as a whole and today I have a bunch of Burt's Bees favorites to share with you that I am really enjoying using in this season. I just love the ease of these makeup remover pads! They are so easy to use: just a few swipes and your makeup is removed in the evenings! Plus, I love using a natural formula on my sensitive eye area. 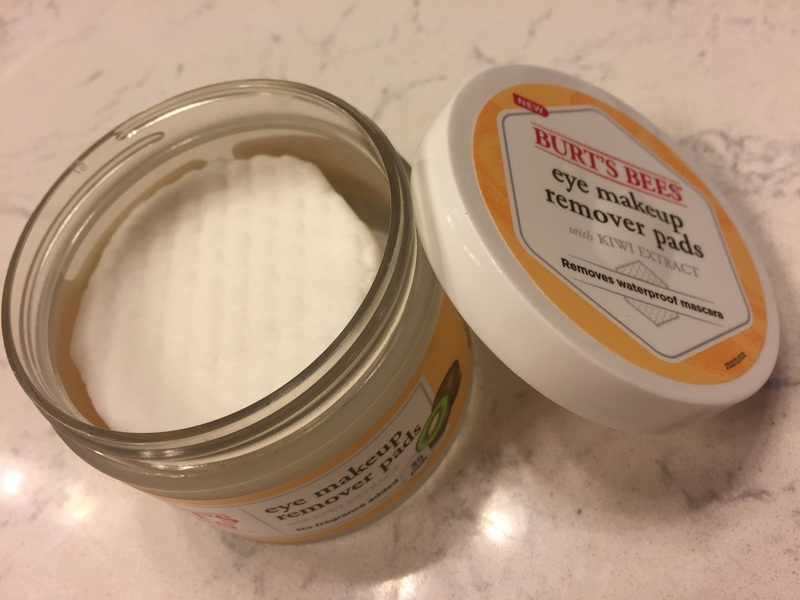 Effectively remove all your eye makeup before bed or your shower with Burt’s Bees Eye Makeup Remover Pads. 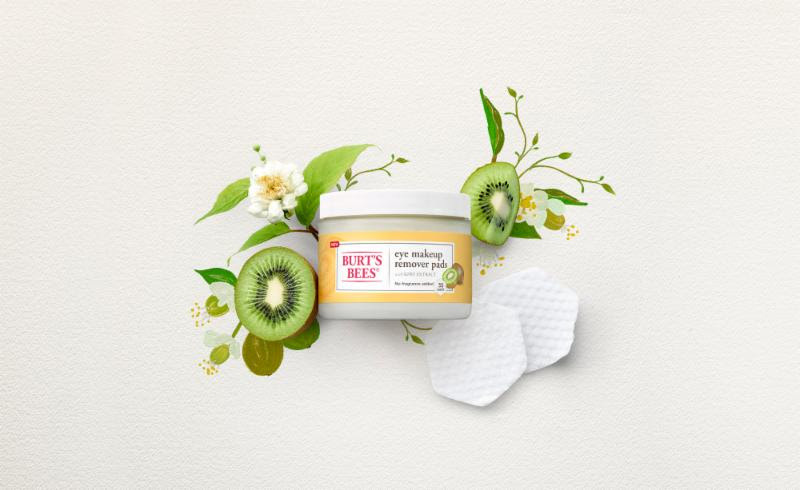 Formulated with Kiwi Extract, the 99.5% natural formula is clinically shown to gently but effectively remove all eye makeup, including waterproof and smudge-proof formula's. The convenient, hexagon-shaped, pre-soaked pads are specifically designed to gently navigate corners of the eye area, without rinsing, residue or irritation. If you are looking for a super smoothing, gentle, and hydrating cleanser, then this is it! I just adore the super soft and gentle foam and the clean, yet hydrated, feel that I get from this cleanser. I am a big believer in gentle cleansers. They do so much for your skin by cleansing gently without irritation. 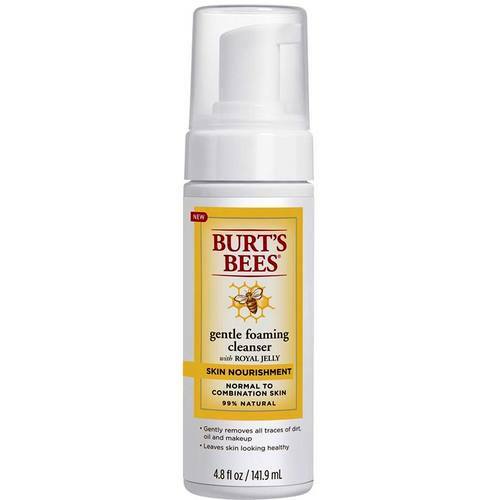 So just lather up with Burt’s Bees Gentle Foaming Cleanser to get that completely clean feeling. Plus, the cleanser is natural. So, you can feel good about what you are putting on your skin. The cleanser is enriched with Royal Jelly and you can feel that softness in the foam. This cleanser gently rinses away all traces of dirt, oil and makeup. Oh my goodness...I am obsessed with these lip oils from Burt's Bees!!! My lips are chronically dry. So, I need super hydrating treatments, balms, and oils to keep my lips in great condition. These Burt's Bees Tinted Lip Oils are amazing! They are super hydrating and the sheer color is just beautiful. 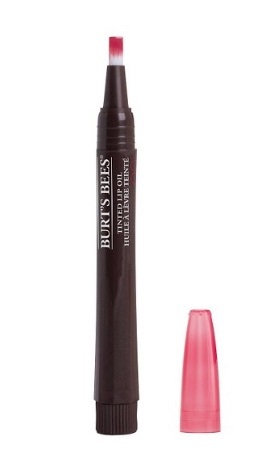 Burt's Bees Lip Oils are 100% natural. I love that they are not in the least bit sticky. My lips seem to just "drink up" this oil. It leaves them looking smooth, plumped, and hydrated with a sheer kiss of color. I like the packaging, too. It is a wind up automatic brush applicator. Super easy to use and apply! They come in 6 shades and retail for $9.00. What natural products are perking up your late Spring/early Summer beauty routine? I would love to hear. Also, Burt's Bees lovers: Tell me what you love from the line!